The Lyons Team is here to help with all of your real estate needs in the Bloomingdale area. For over 12 years, our team of real estate agents has been helping people buy and sell real estate in Bloomingdale, Roselle, Itasca, Glendale Heights & Carol Stream. Whether you're looking to sell your home, buy a new home, or buy an investment property, we will help you meet all of your real estate goals. For the investment in one Realtor, you receive a team of professionals that get results. Our Realtors work together to ensure you receive the best customer service - whether you need to buy or sell real estate in Bloomingdale, Roselle, Itasca, Carol Stream, Glendale Heights, or the surrounding areas. Contact us today and let our professional, proven team of local Realtors help you with your next move. List With Us. Sell For More. Find Out How. Search for properties like a REALTOR - 100% accurate real estate MLS listings for the entire Chicagoland area, including searching for properties in Bloomingdale, Roselle, Itasca, Carol Stream, and Glendale Heights. Click here to search for homes for sale. 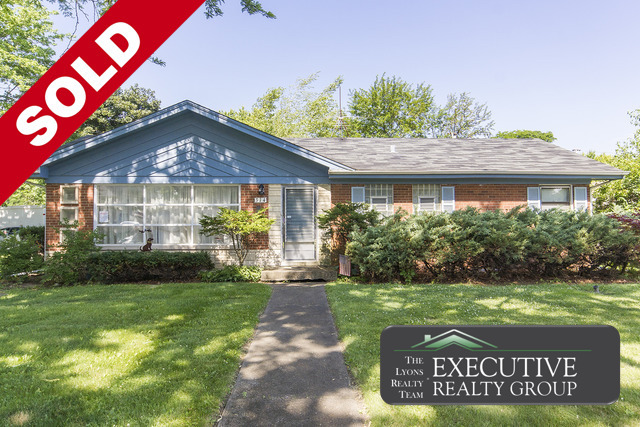 “Lexie had 2 contract offer on my house within 8 hours of it being listed, 3 within 2 days. I have never before worked with a realtor that has been so honest and kept me informed of the process and my options at every step of the deal. I will never consider using a different realtor." “Lexie and her team are FANTASTIC! 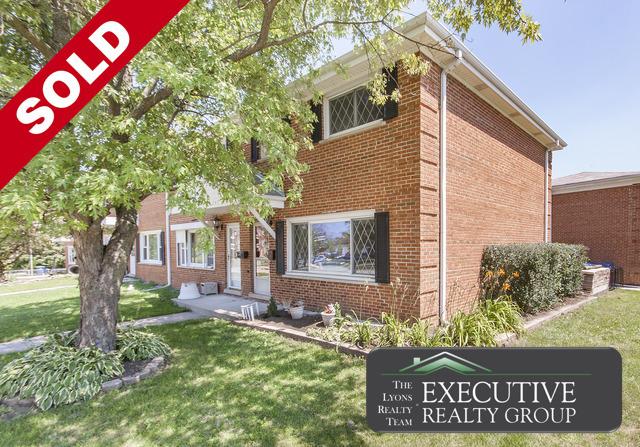 Responsive, attentive, understanding, and knowledgeable Lexie made the selling process fast and easy. We were so worried about selling our first house, but Lexie made it painless and eased our fears. We honestly cannot recommend Lexie enough for your real estate needs!" "Lexie and her team were very attentive to details of what we wanted in our new home. They were quick to respond to our emails, always returned our phone calls and checked to see how we were doing. They knew exactly how to stage our home to sell. If you want to sell your house, call Lexie!" "Lexie and her staff are extremely professional, personable, reliable, knowledgeable and willing to go the extra mile for their clients. They always made us feel that we were their top priority. We would definitely recommend Lexie she won’t disappoint." "When it came to searching for a home, I wanted a Realtor that listened to our “Must Haves” and Lexie was that Realtor. Lexie took the time getting to know my family and offered feedback on every home we walked through to help us make the right decision for us. Once we found the right home, unfortunately multiple offers were made. Lexie’s experience and professionalism kept us calm and guided us to make the right offer. I would definitely reach out to Lexie and her team again."